Nelson-Jameson has been the “one stop shop” for the food processing industry for almost 70 years providing cheesemakers, dairy processors, breweries, food manufacturers and other industries with products in a wide range of categories. Food processors may be the largest customer for Nelson-Jameson products, but dairy farms are also an important part of our business. Dairy producers can purchase a variety of products including cleaners, sanitizers, teat dips and udder washes, drum and pail pumps, hose, nozzles and reels, brooms and brushes, milk filters, cow towels for prepping udders, milk filters, needles and syringes, gloves and footwear, and many other supplies. Producing high quality milk is very important to dairy producers. We provide a variety of testing kits for on-the-farm testing of antibiotic residues being the primary distributor of Delvotest kits in the United States. In addition, our PortaCheck products can help monitor Somatic Cell Counts (SCC) of individual dairy cows or herds and can be used for early detection of mastitis. Herd managers can also monitor the bacteriology of the herd through on-farm culturing of milk samples with a 3M Petrifilm™-based testing system. 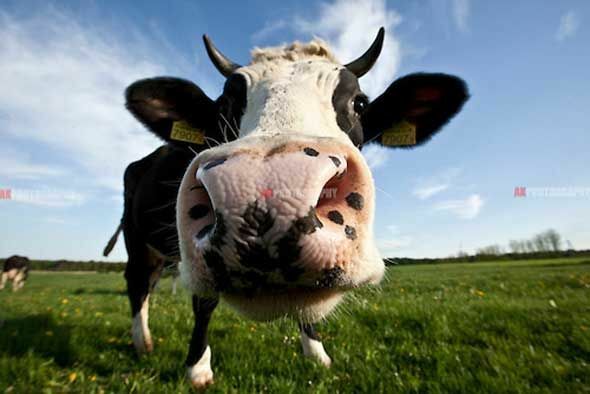 Test kits and meters are also available for detecting ketosis in dairy cattle. Getting dairy calves off to a good start is crucial for dairy calf managers. Brix refractometers are available from Nelson-Jameson that can be used to identify high-quality colostrum and improve your ability to raise healthy calves. Another tool that is proving to be valuable for calf raisers is the ATP luminometer. These can be used for checking the cleanliness of calf feeding equipment through ATP (Adenosine Triphosphate) testing. We offer a selection of swabs and luminometers. These are just a few of our products that can meet the needs of dairy producers.